HTS Global AG was founded more than 15 years ago in Switzerland by CEO Fabian de Soet. Its aim was to change the market of electric heating cables by providing heating solutions in the well-known Swiss Quality for any kind of heating application. Since the very start, HTS Global AG has come a long way and established itself on the market for heating cables. HTS Global AG has become one of the worlds leading manufacturers of self-regulating heating cables and constant wattage heating cables. Being part of a major international private equity group enables HTS to invest in product development and innovation management without any budget restrictions. In addition to the self-regulating cables, HTS offers Constant Wattage cables as well as a broad variety of accessories. ThermTrace products offer solutions for all kinds of temperature ranges and applications, says Fabian de Soet. ThermTrace products are always high in demand, especially from September on for the new winter season. An immaculate customer service involves keeping the customer up-to-date, says Fabian de Soet, CEO of HTS Global AG. HTS Global AG has already established itself as a leading manufacturer of self-regulating heating-cables and heating tapes, yet they are determined to maintain and even develop the already great product range. „For us it is very important to offer our customers heating cables and accessories for the customer’s individual needs“, says Fabian de Soet, who has been working within the heating cable industry for over 15 years now. Keeping the customer informed about new products is also an important part of good customer service. This is why HTS Global AG revised its current Product Catalogue and just published a new one, with a new, more modern design and all the important information about all of HTS‘ products. HTS Global AG is a leading manufacturer when it comes to self-regulating heating cables. HTS Global AG headquarter is based in Zug, Switzerland and offers their clients high-quality heating cables. „We offer solutions for all different types of applications“, says Fabian de Soet, CEO of HTS Global AG. HTS has positioned itself in front row of the market of heating cables and accessories and keeps pushing itself to provide the best service, with a great product and absolutely competitive prices. To give you some more information about the different heating cables, we would like to introduce a few different types to you. This is just a small range of the cabels that HTS Global AG produces. All of these cables are specialized for different areas and temperatures. For more information, HTS Global AG is always more than happy to help you with your needs. HTS Global AG was founded more than 15 years ago in Switzerland by CEO Fabian de Soet. Its aim was to change the market of electric heating cables by providing heating solutions in the well-known swiss quality for any kind of heating application and since then the HTS Global AG has successfully established the brand ThermTrace in the global market. Over the past decade, HTS Global AG has become one of the worlds leading manufacturers of self-regulating heating cables and constant wattage heating cables. Working on a global scale, HTS Global AG has positioned itself with offices in Switzerland and Germany as well as in the UK and the United States. All of our technically advanced heat tracing solutions fulfill international Quality Standards for both hazardous and safe areas. HTS Global AG and its professionally trained Partners in various countries provide Marketing, Distribution and customer Service for our entire heat tracing product range. Our ThermTrace series of heating tapes includes a complete collection of self-regulating products. Starting with heating cables for very small piping systems with special applications. We also provide high-end industrial grade cables for temperatures up to 240 degrees C.
In addition to our self-regulating cables, we offer constant wattage cables as well as a broad variety of accessories. ThermTrace products offer solutions for all kinds of temperature ranges and applications, says Fabian de Soet. HTS Global AG is a swiss manufacturer with offices, representatives and agents around the world. HTS Global AG is well-known for its high-quality brand ThermTrace. Our global presence allows to serve the needs of customers all over the world in all our business sectors, says Fabian de Soet, CEO of HTS Global AG proudly. The core business is the development, production and worldwide distribution of electric heat tracing systems. In this sector HTS Global AG is one of the world’s leading suppliers of heating tapes, cables and accessories, known for its brand ThermTrace. Working on a global scale for over 15 years, HTS Global AG has positioned itself with offices in Switzerland and Germany as well as in the UK and the United States. All of our technically advanced heat tracing solutions fulfill international quality standards for both hazardous and safe areas, says Fabian de Soet. HTS Global AG and its professionally trained partners in various countries provide marketing, distribution and customer service for our entire heat tracing product range. The ThermTrace series of heating tapes includes a complete collection of self-regulating products. Starting with heating cables for very small piping systems with special applications we also provide high-end industrial grade cables for temperatures up to 240 ° C.
In addition to self-regulating cables, HTS Global AG offers constant wattage cables as well as a broad variety of accessories. ThermTrace products offer solutions for all kinds of temperature ranges and applications. Advancement is important for every successful company, says Fabian de Soet, CEO of the swiss company HTS Global AG. Following this advice, HTS Global AG modernized its website. HTS represents itself in a new and fresh design. HTS Global AG is an international corporation with offices, representatives and agents around the world. Our global presence allows us to serve the needs of our customers all over the world in all our business sectors, says Fabian de Soet. Core business is the development, production and worldwide distribution of electric heat tracing systems. In this sector HTS Global AG is one of the world“s leading suppliers of heating tapes, cables and accessories. According to Fabian de Soet, it is important to desplay the companys innovative character in its website. The homepage guides customers from all over the world through HTS products and news. Also customers can download the latest certificates, which proves to be very benefitial. Als erfolgreiches Unternehmen ist es wichtig, sich stets weiterzuentwickeln und zu erneuern, so Fabian de Soet, Geschäftsführer der schweizer Firma HTS Global AG. Ganz nach diesem Motto, hat die HTS Global AG ihre Internetpräsenz erneuert. 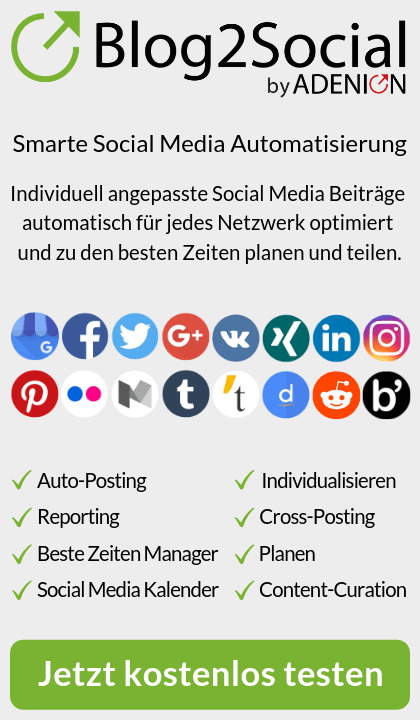 Auf der Homepage in neuem, frischen Design, stellt sich die Firma vor. Die HTS Global AG ist ein internationales Unternehmen, dessen Kerngeschäft die Entwicklung, Produktion und der weltweite Vertrieb von elektrischen Heizsystemen ist. Fabian de Soet ist es wichtig, dass sich der innovative Charakter der Firma auch in der Webseite widerspiegelt. 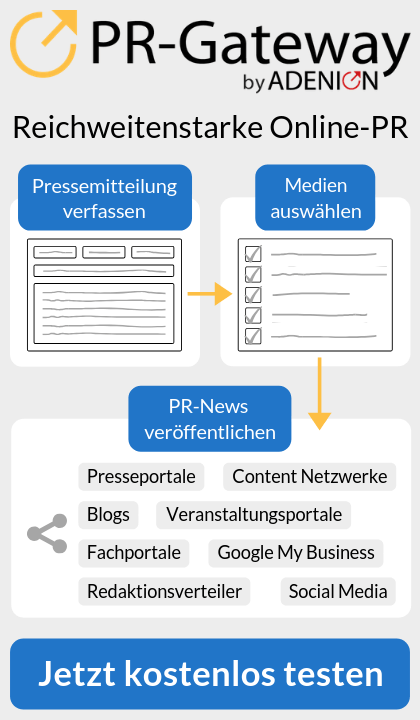 Über die Homepage können sich die Kunden aus aller Welt über die Produkte und Neuheiten informieren, sowie die Zertifikate herunterladen. Die neue Webseite ist sowohl für bestehende als auch potentielle Kunden interessant, unter der Adresse www.hts-global.com erreicht man sie. Bei Fragen, ist die Firma einfach über die Webseite zu erreichen. HTS Global AG is a leading manufacturer of heating cables. HTS Global AG is a swiss company, which is well-known for its excellent quality. HTS AG produces a lot of different heating cables, which can be used in various situations. For HTS Global AG it is very important to serve all the needs their customer has, says Fabian de Soet, CEO of HTS Global AG. Especially now that winter is coming up, it is important to look for the suitable frost protection. To give you some more information about the different heating cables, we would like to introduce a few types to you. ThermTrace Regular: The HTS TTR is a construction and industrial grade self-regulating heating tape that may be used for freeze protection, or low temperature maintenance of pipework and vessels. This is just a small range of the cables that HTS Global AG produces. All of these cables are specialized for different areas and temperatures. For more information HTS Global AG is always more than happy to help you with your needs. HTS Global AG was founded more than 15 years ago in Switzerland by CEO Fabian de Soet. Its aim was to Change the market of electric heating cables by providing heating solutions in the well-known swiss Quality for any Kind of heating application. HTS Global AG is a swiss company, which is well-known for its excellent quality. HTS AG produces a lot of different heating cables, which can be used in various situations. To give you some more information about the different heating cables, we would like to introduce a few types to you.